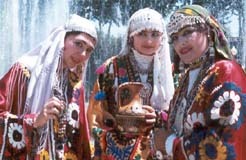 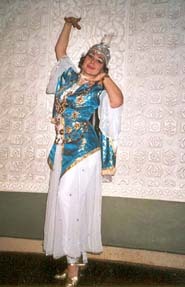 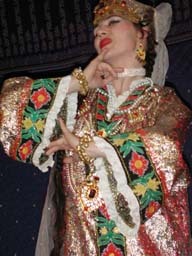 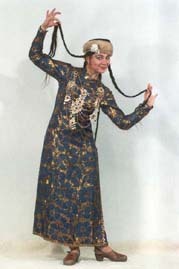 Aserbaidjani and Caucasian women dances are famouse for the glorious aristocratic character. 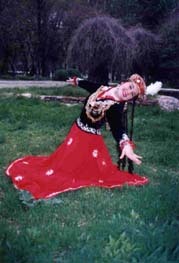 Dances of Afghanistan: Afghanistan has a rich dance culture, the folk dances like Attan and other group dances in the circle, which are performed on wedding parties and other festivities. 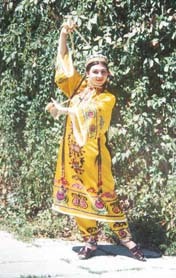 But also the professional Zang dances, dances with bells on the ancles of hand and feet, are very special. 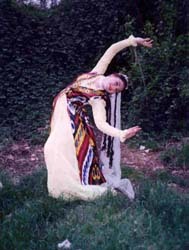 These dances are also famous for their difficult turns and stops in between.